 The Inevitable Monday is part 7 of 15 in the Dynamics of Desegregation series, hosted by Harvard psychology professor Thomas F. Pettigrew. Dr. Pettigrew covers the social and cultural side of desegregation including evolving protest styles – from passive resistance onward. 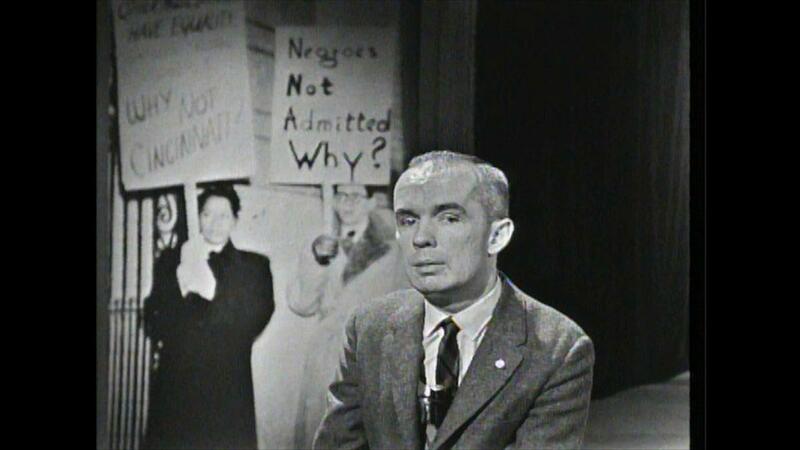 Dynamics of Desegregation, which aired in 1962 and 1963, served as an intensive study of race relations in the United States.